This customizable simple gray business card template is available to download. If you like this simple style, you can just download and use for free. 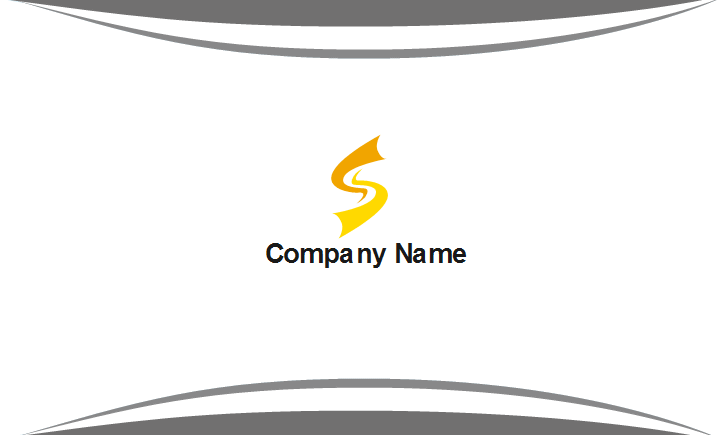 You can use this business card template for any business. It's a great choice for people who prefer simple and sleek style. With Edraw, you can easily edit the information and change fonts. There are a lot more business card backgrounds with different styles available to choose in Edraw. 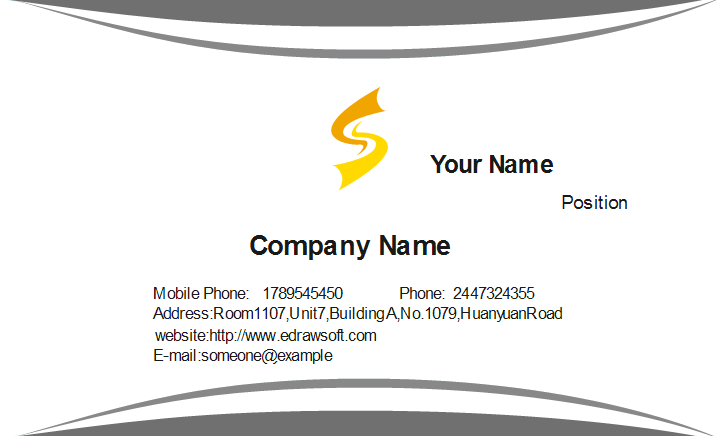 Discover why Edraw is an excellent program to create simple gray business card. Try Card Maker FREE.